Formulated with a carefully selected blend of solvents to rejuvenate overworked polish. 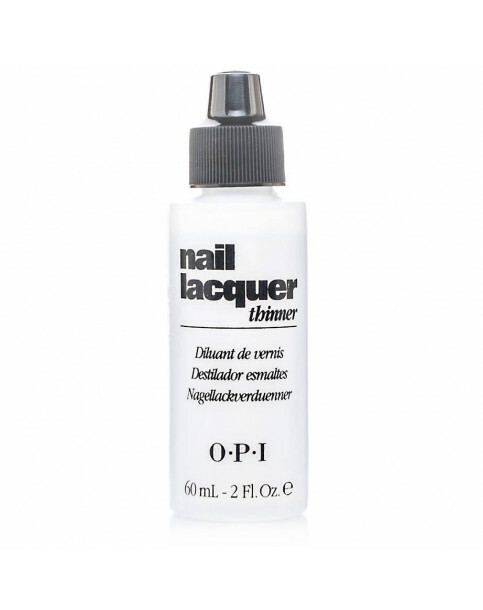 Rejuvenates lacquer - Use just three to six drops to maintain proper nail lacquer consistency. 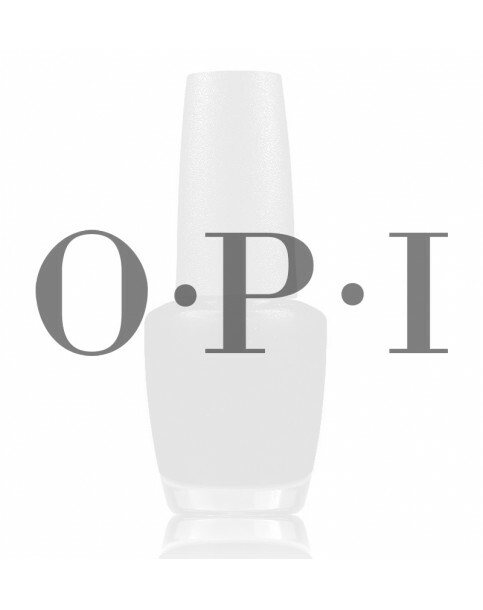 Ensures lacquer integrity - Formulated specifically for use with OPI Nail Lacquer. Contains proper solvent blend without additives that could compromise lacquer formula. Drop 3 - 6 drops inside lacquer bottle.